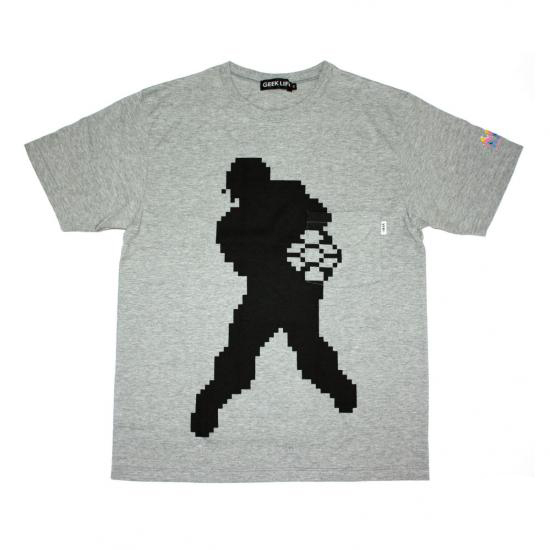 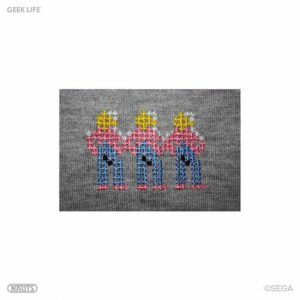 GEEK LIFE is proud to announce a new line of T-Shirts based on the most famous games of the 8 Bit and 16 Bits arcade area,licensed by SEGA Corporation! 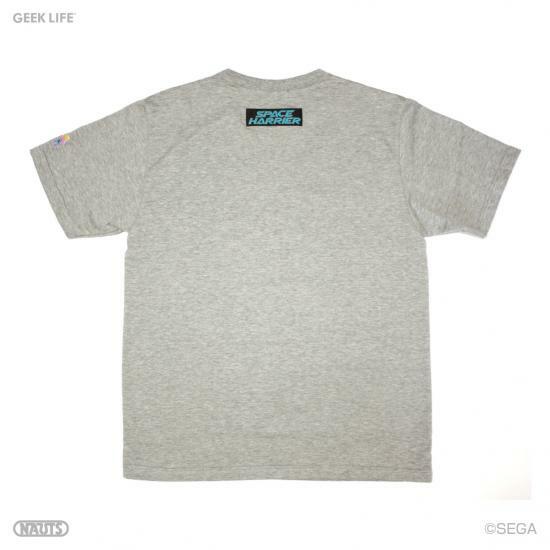 The 「SEGA RETRO GAME T-SHIRT COLLECTION」 is a Hi-Quality and very detailed T-Shirts line. Pixel Art like embroidery, games logo tags and the finest printing technic make them the greatest collection ever made! Each T-Shirt is coming in a flip top window box! 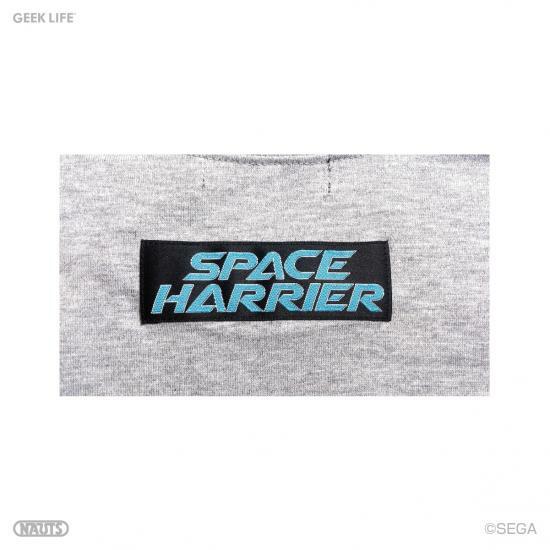 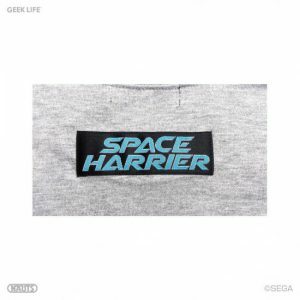 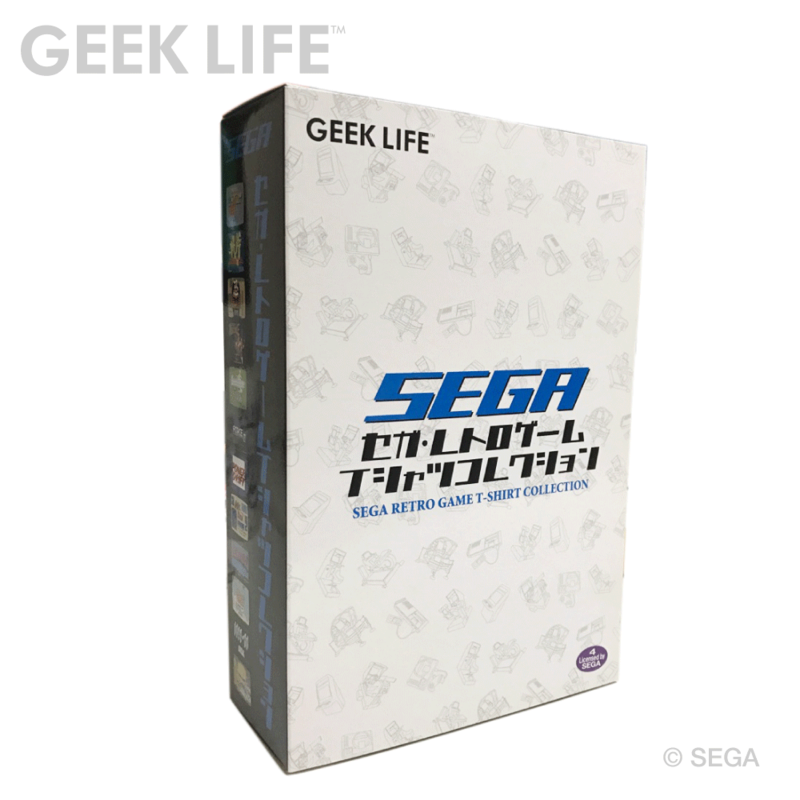 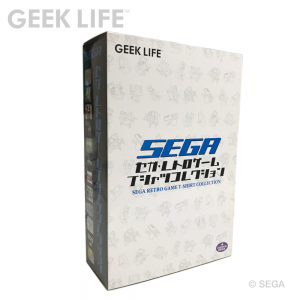 The first titles to be released are”Altered Beast”, ”Space Harrier” and “Galaxy Force II”.